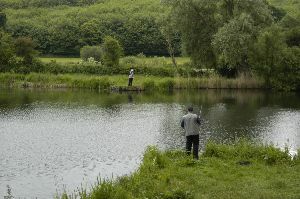 Since 1928 The Association has been managing extensive fisheries in the Stour Valley below Canterbury, offering first class lake and river fishing for a variety of species. 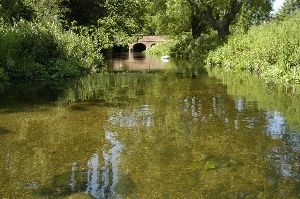 The historic and famous stretch of the River Stour, which the Association leases from the Fordwich United Charities, reaches downstream from Fordwich Bridge as far as Plucks Gutter. Fordwich trout were referred to in Izaak Waltons The Compleat Angler, their descendants are still running up the river to spawn, when the conditions are right for them. The fisheries between Fordwich and Grove Ferry are in surroundings of great natural beauty and are part of an area designated as a Site of Special Scientific Interest (SSSI), recently upgraded to an International RAMSAR site. Fishery management in the SSSI is subject to an agreement between the Association and English Nature. Care is needed not to interfere with wildlife or the natural vegetation. 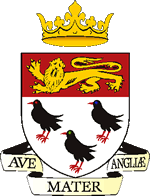 The Associations Committee takes its conservation responsibilities to protect this part of our heritage seriously and will take action against any member found to be damaging the environment.